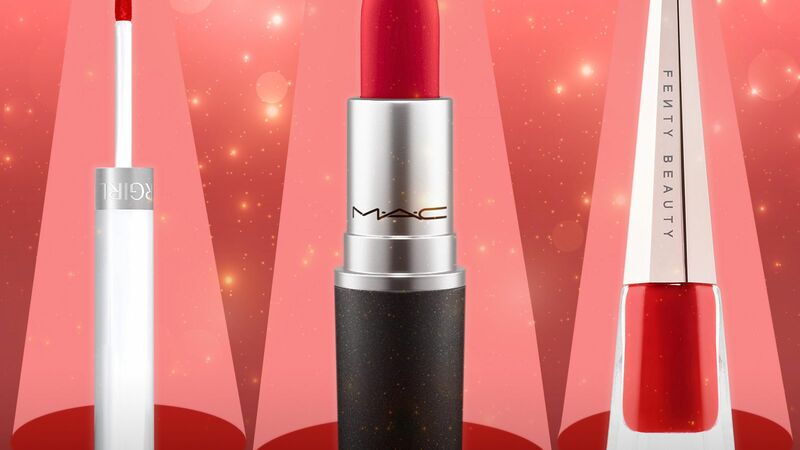 The Rockettes reveal the red lipsticks that last through performance after performance. The holidays are the season to be merry and party. If you plan to be out late, your makeup is going to need some extra reinforcement to hold up throughout the night. 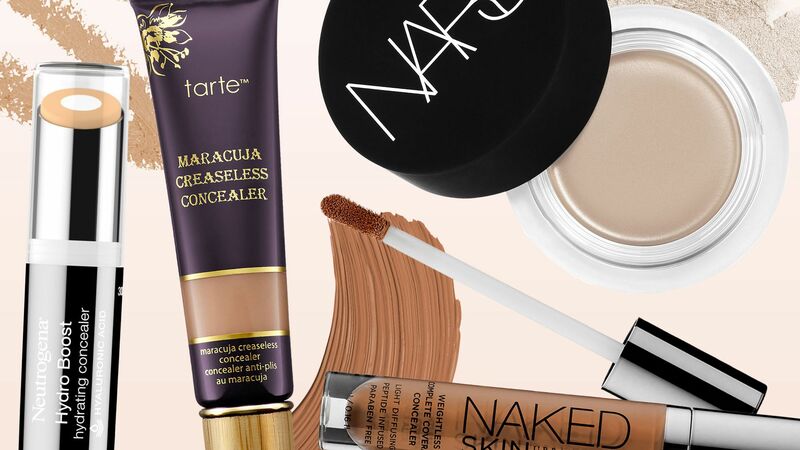 Read on for six ways you can party-proof your makeup for all of your holiday season events. 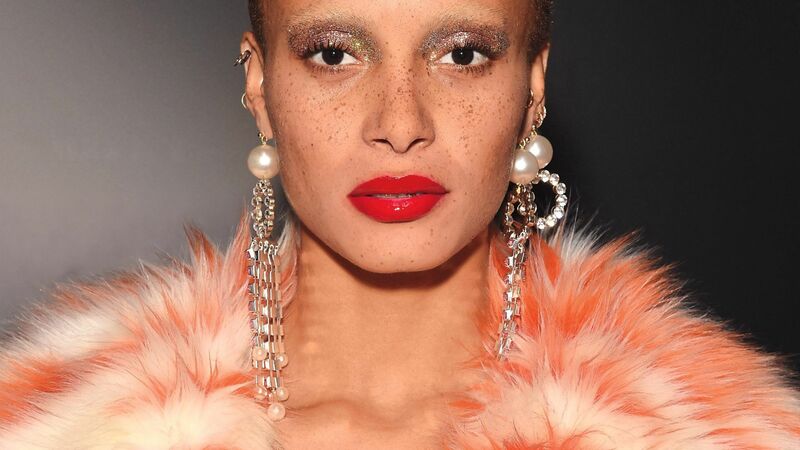 The model and activist opens up about embracing her looks, practicing self-care, and becoming the new face of Marc Jacobs Beauty. 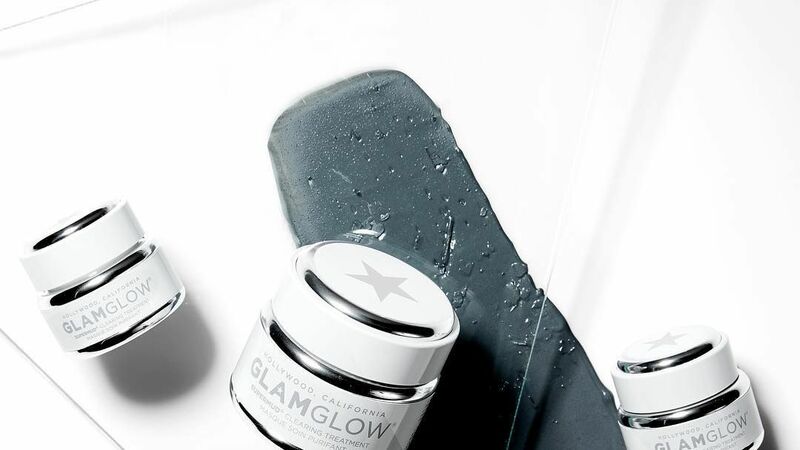 Let your face mask help you fight acne and check out this shopping gallery of breakout-fighting face masks that will fit any budget.